The Overwatch League Season 2 opening day broadcast had 297,888 peak viewers on Twitch. The league broke its own concurrent viewership record for almost every game in Season 1 -- with the exception of the Season 1 opening day and the second day of the grand finals. The Overwatch League returned for Season 2 on Thursday, with its first match of the day a rematch between the Season 1 champions the London Spitfire and the Philadelphia Fusion, who came in second place. 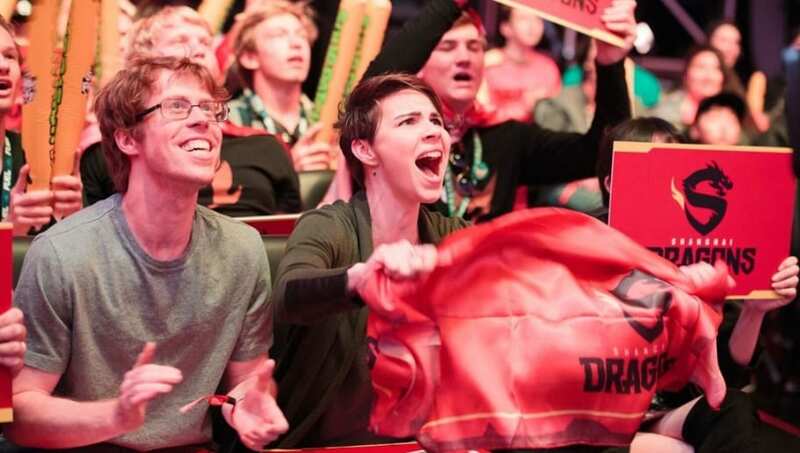 Without Chinese viewership, it was the most viewed game of the day, but with Chinese viewership, the game between the Shanghai Dragons and newcomers the Hangzhou Spark was the most popular match of the day. Although the records are impressive, it had fewer viewers than the first day of the Overwatch League, which peaked at 425,000 concurrent viewers. The last day of the inaugural season grand finals also had more viewers than the Season 2 opener. At the time of writing, it is unknown what the viewership numbers were for fans watching through ESPN and Disney XD. Players also have the option of watching through specific player's points-of-view through the new Command Center in the All-Access Pass on Twitch. The Overwatch League Season 2 will continue Week 1 with Day 3 on Saturday, where more expansion teams will have their first debut match.